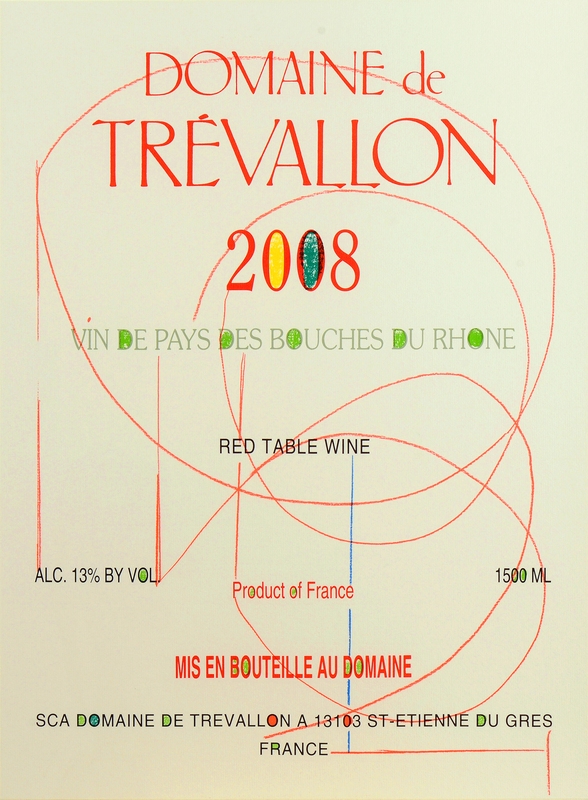 I usually drink the Rhone wine much, but Trevallon 2008 which I took last night(2017/08/24) was excellent. I am so impressed with the quality, nice flower yet very nicely complicated like the best wine in Brdeaux. My first impression is Jesus, is this Lynch Bages 1982 :). I heard to use only 2 grapes does not match the appellation criteria to be "Chateauneuf du Pape", but so what? I love yours. Thank you Durrbach family, you are making really a good wine!! So attractive and alluring, with masses of redcurrant, raspberry, even strawberry aromas, with darker fruits lurking in the background. But it isn't *just* about the fruit - enticing notes of polished old wood, tobacco, all-spice and garrigue herbs all add up to a very complex wine. On the palate, you get a big hit of beautifully ripe, spicy, herby red/black fruit, with remarkably fine tannins and a backbone of mouth-watering acidity. Remarkably easy to drink now, but will age nicely for another 10 years. We continued with a 2008. Once again the wine was sublime.